A global campaign was launched this week for the release of a United Methodist Church missionary arrested in Manila in May and two other missionaries, who have been denied permission to leave the country. The campaign comes in the form of a "Pray to #LetThemLeave," petition on Change.org that is linked to a call for noon prayers from the Church's governing body in the United States. The Protestant Church is appealing to Philippine authorities to release Tawanda Chandiwana of Zimbabwe who was arrested in Davao City on May 9 while attending a seminar. 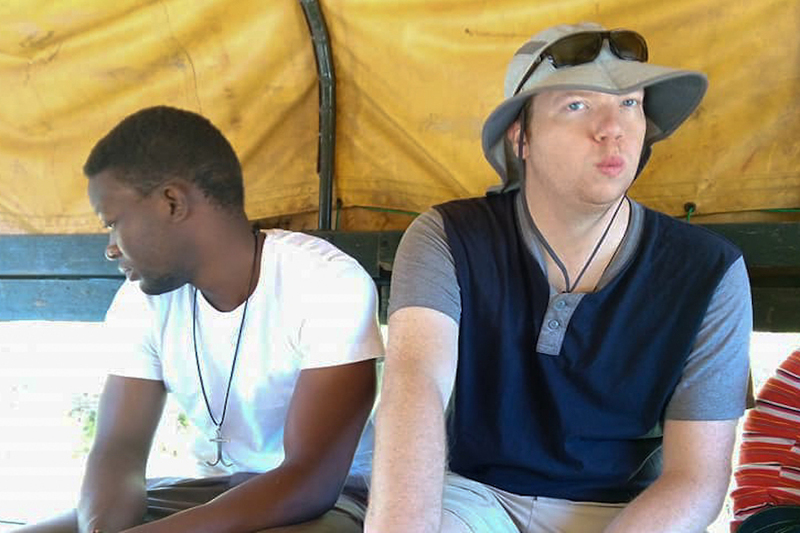 The two other missionaries — Miracle Osman of Malawi and Adam Thomas Shaw from the U.S. — were barred from leaving the country and their names placed on a "watch list" for being suspected subversives. Chandiwana and Osman are Global Mission Fellows sent by the United Methodist Church to serve for 20 months in peace-building, human rights advocacy, and social work. Shaw is a former Global Mission Fellow in the Philippines who serves as a global missionary with the United Methodist Church. In a pastoral statement issued on June 26, the church body in Manila said it is "seriously concerned by the actions being taken by the government against foreign missionaries." 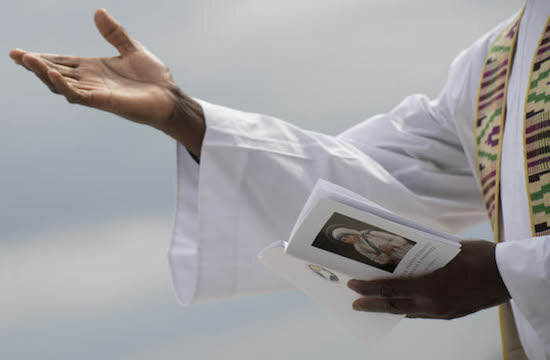 Another missionary, Australian nun Patricia Fox of the Congregation of the Sisters of Our Lady of Sion, also faces deportation for participating in a "fact-finding mission." The Bureau of Immigration confiscated Osman's passport while she was applying to extend her tourist pass and waiting for approval of her missionary visa. Shaw was told that an order to leave the country was to be issued because his name was on the Immigration Bureau's watch-list. The actions against the missionaries came after they joined an international fact-finding and humanitarian mission in February to look into alleged human rights violations in Mindanao. A report from the National Intelligence Coordinating Agency, however, said the missionaries joined an activity sponsored by a "communist terrorist organization." 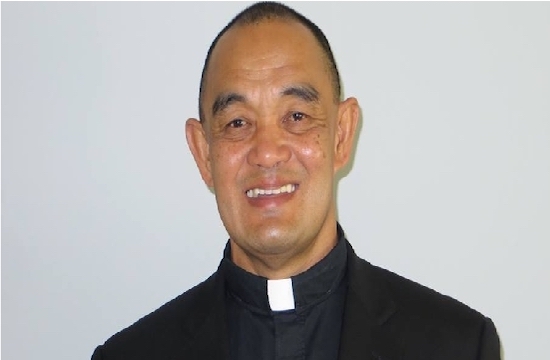 Bishop Ciriaco Francisco of the Manila Episcopal Area told ucanews.com that the charges against the missionaries were made based on the intelligence report. "The immigration bureau justified its actions because of the report, saying that our missionaries have participated in an activity allegedly sponsored by a communist-terrorist organization," he said. The pastoral letter of the Protestant Church in Manila noted that the government intelligence agency's claim was "absurd and obviously lacks any factual basis." "[The] activity is covered within the defined missionary works of the missionaries Shaw and Chandiwana," a statement from the Methodist Church in the Philippines said. "Their participation in the [fact-finding mission] was in accordance with the doctrines of the United Methodist Church," it added. The Protestant Church group maintained that the missionaries "did not commit any illegal act." Thomas Kemper, general secretary of the General Board of Global Ministries of the Methodist Church, said the missionaries were trying to leave the country "but have been stymied by bureaucratic red tape." "All they want to do is go home," said Kemper in a statement sent to ucanews.com. Inday Espina-Varona and Mark Saludes contributed to this report.